The lead investigator Hector Berrellez and his supervisor Mike Holm now claim that US intelligence was present during the interrogation and death of Camarena. I wish Parry would go back further to World War II, when the US entered Geopolitics, earlier foreign involvement involved mostly lobbyists such as Dole Banana’s lobbying creating Banana Republics. In World War II the US developed the bad habit of keeping secrets from itself to hide the fact the German Japanese secret codes were broken. Organized crime was an integral part of the war effort, Mafia fake gas ration coupons allowed people to get to work while conserving rubber tires, and exposed German spies and helped liberate Italy. Later intelligence efforts were racked with wishful thinking like believing what the Iraqi government in exile was saying then rewarding then not sanctioning them afterwords, Arab translators including a US diplomat in Benghazi are killed further increasing US ignorance. PS. Al Qaeda and a few others are lobbying for US bankruptcy which is why bin Laden’s hideout had plans to derail trains not attack highways and never attacked corporate offices of companies like Blackwell. The fortune spent on a private contractor army helps bankrupt the US. During Vietnam fighting peace activists were welcome in Hanoi, but pacifist Peter King when he went to Iraq to declare peace between the US and rebels he was held for ransom then killed. We should take a moment to figure out how to create new habits for our country to try to adopt. Please Robert Parry take your history lessons back to World War II. One can only wonder what drugs or contraband Obama’s Syrian “Freedub Fighters” are trafficking in. We now know that the KLA iteration of Al Qaeda was knee deep in the smack trade as well as ANY private army in Afghanistan. Thank you very much for this bit of ancient history. But still relevant as we consider the growth industry in our newest colony, Afghanistan. I have the greatest respect for the sort of journalist willing to take such risks. 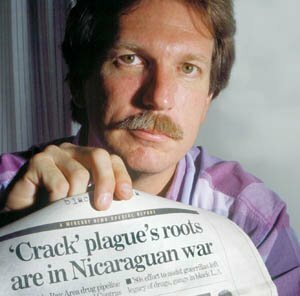 Gary Webb who committed suicide by shooting himself in the head ,TWICE ! Ricky Ross, one of Gary Webb’s primary sources had spoken to Gary in the days before his death. Gary told Ricky that he had seen men scaling down the pipes outside his home and that they were obviously not burglars but ‘government people’. Gary also told Ricky that he had been receiving death threats and was being regularly followed. 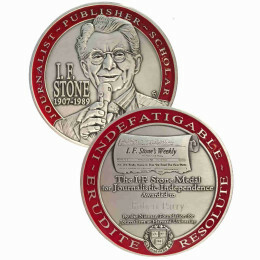 It was also mentioned that Gary was working on a new story concerning the CIA and drug trafficking. DISTRAUGHT doesn’t = SUICIDAL! And I might add unequivocally, THAT CLINICALLY DEPRESSED/SUICIDAL PEOPLE ARE VERY UNLIKELY TO MAKE FUTURE PLANS THAT INCLUDE selling their homes and making MAJOR MOVES while in a depressed/suicidal state. Gary Webb didnt commit suicide. Who shoots them self in the head twice? He was murdered. Soo far from the truth, this is a fantasy written by a person seeking attention for a non issue. You know how to spot a shill commenter? They discredit the writer of an article, say very little, and have no reason to be “hanging around” articles they don’t agree with. But they’re “hanging around” commenting anyway. I hate rightwing media. Therefore, I don’t “hang around” rightwing media & comment under it. Make sense to everyone? 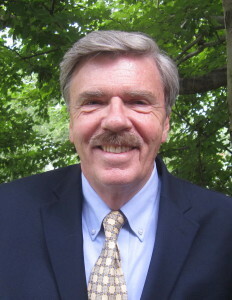 The most obtuse investigative journalist and all the major media outlets could see that the incontrovertible facts have long underscored the truth of Robert Parry’s stories on Iran-Contra, much less the certifications found in the latest intelligence documents. Parry is, however, one of the few who have taken the blow-back from the oligarchs who are greatly annoyed at the exposure of their clandestine and unconstitutional operations. Another casualty of this rogue intelligence operation that has been remarkably unreported is the Confederate Memorial Association. (CMA). This group owned and operated the century-old Confederate Memorial Hall museum and library just 8 blocks from the White House and 4 blocks from the Washington Post. the CMA was assaulted with a barrage of lawsuits that resulted in the closure of the facility and the jailing of the CMA president. Shortly after the death of CIA Director William Casey, the fund-raiser for the Contras was hosted by the widow Sophia Casey and a check for $140,000 was presented to the Contras at the National Press Club. In attendance at the event was the assistant secretary of Defense who arranged for the missile shipments to Iran. Our Founding Fathers must be turning over in their graves with the knowledge that these oligarchs have used U.S. intelligence operatives to hijacked our country. There are many such examples of corrupt government officialdom here in the US as well as, and I loath to use the phrase, “this seems to be a global phenomenon”. When Bill Clinton was Arkansas Governor ASIDE: he was a CIA operative while at Oxford U, must have given the nod to ongoing CIA operations in Mena. This same deep state involvement with drug activity occurred in high Turkish government circles too. For example; the Susurluk Incident, where a beauty queen and her lover, a Turkish MP, a police chief, a top Turkish gangster and hit-man called Abdullah Catli were all found together, dead, when the car they occupied collided with another vehicle. “Murder Incorporated” seems to be the new norm and not to stray too far of the point but this all began following the CIA’s connection with JFK’s assassination. The link between Poppy Bush and E.Howard Hunt on that fateful day in Dallas is strong. Even today, the CIA presence extends into the WH. Obama did intel work for them during his travels into Pakistan, when was it, 1983? and what deals were struck between our second government at the south end of the Potomac and our now sitting president, Obama? In the last analysis, the painful truth is, both sides of the fence seem to use the same financing techniques and we the proles of the world are stuck in between these titanic forces. Another example; the Madrid bombing was financed by the European network, with drug smuggling and bankrolled through the sale of hashish and ecstasy.The link between al Zarqawi and Ansar al Islam (an organized group involved with drug smuggling from Afghanistan) translates into European Islamist groups benefiting from the sale of illegal narcotics in Europe. It is perhaps some small consolation that Reagan spent his golden years of retirement fishing leaves out of his swimming pool. It is clear from the video that he was well into some kind of dementia while he was still president. It is “high” time we called to end the insane “War on Drugs”…. The U.S. federal government spent over $15 billion dollars in 2010 on the War on Drugs, at a rate of about $500 per second. The abominable hypocrisy of Nancy’s “Just say no” shallow indifference should earn her an indictment as an accessory after the fact. I think she’s still alive, but appears to have been embalmed years ago. Twenty years in one of those “for profit” prisons her hubby was so fond of trickling down on his drug customers would do her a world of good. 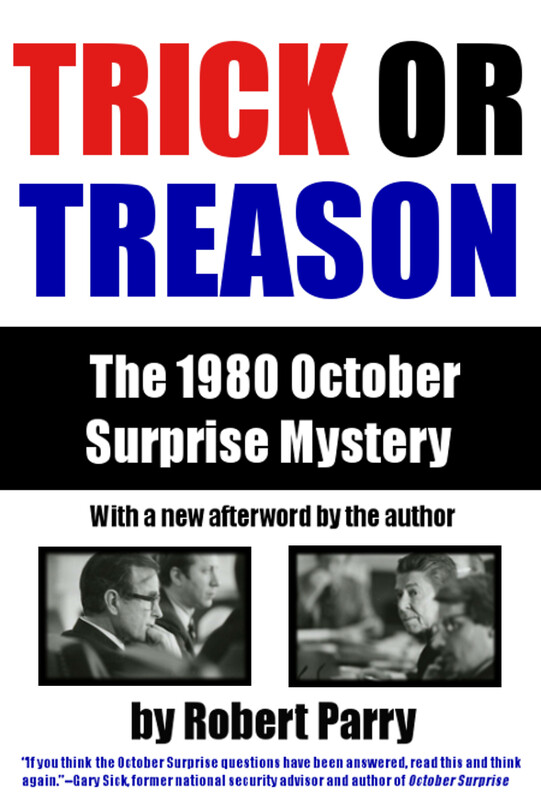 Thank you so much for this- I remember being very aware at the time (probably because of Webb’s reporting) that Reagan, while Nancy was saying “Just say no to drug” was actually bringing in cocaine to fund a war that congress would not fund. That is Oliver North was doing that. I remember- maybe others do too!